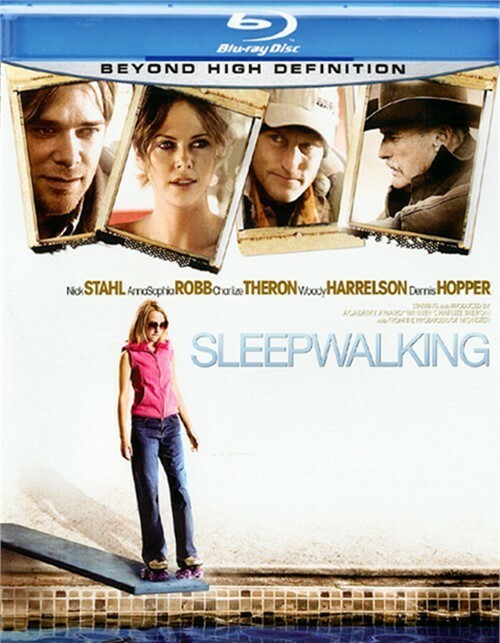 Nick Stahl (Sin City), Annasophia Robb (Bridge To Terabithia) and Academy Award winner Charlize Theron (Monster) star in Sleepwalking, a moving drama about the deep familial bond that develops between James (Stahl) and his young niece, Tara (Robb) after the girl's mother suddenly leaves town. 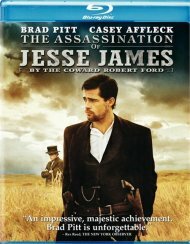 As old wounds from James' own turbulent childhood begin to reopen, he is to re-examine his life and, for the first time, discover his true purpose. Directed by William Maher from a screenplay by Zak Stanford (The Chumscrubber), Sleepwalking also stars Academy Award Nominees Dennis Hopper (Hoosiers) and Woody Harrelson (The People Vs. Larry Flynt).